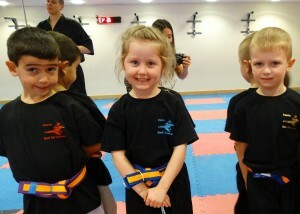 Our Super Ninjas programme is aimed for 5-year olds. 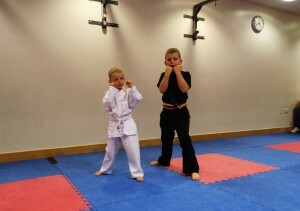 This is the next step up from our Little Ninja programme. 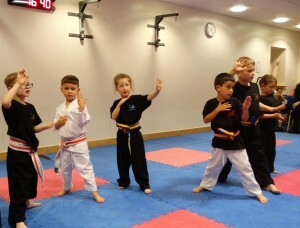 Here we will continue to grow our core skills, but we will also be introducing more martial arts techniques. 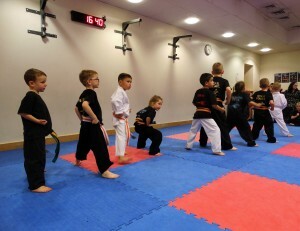 Our students will start to learn Dragon forms and combinations. 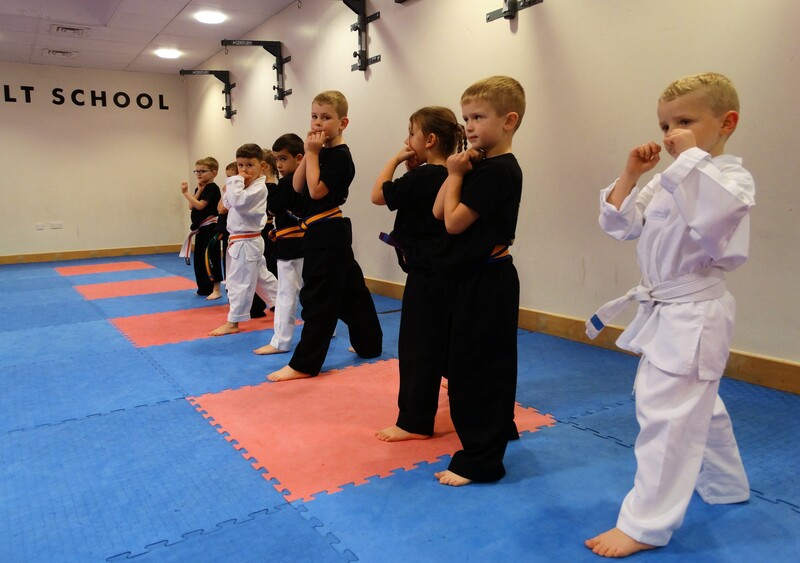 These are designed to help your super ninja create a foundation of technical skills that they will grow in further years. 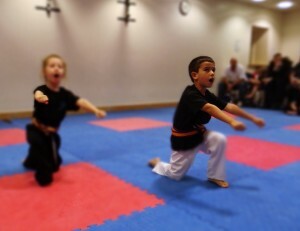 The basics your Super ninja will learn here will stay with them throughout their journey into martial arts. 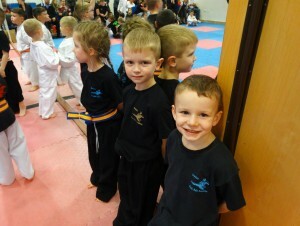 Not just punching and kicking but with discipline respect and leadership skills. We can’t wait for you to get on down to class and start the journey of a life time.